Knoxville TN | Clarksville Sports Network - Clarksville Tennessee's most trusted source for sports, including Austin Peay State University. 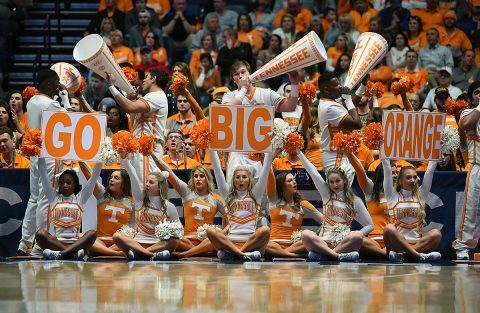 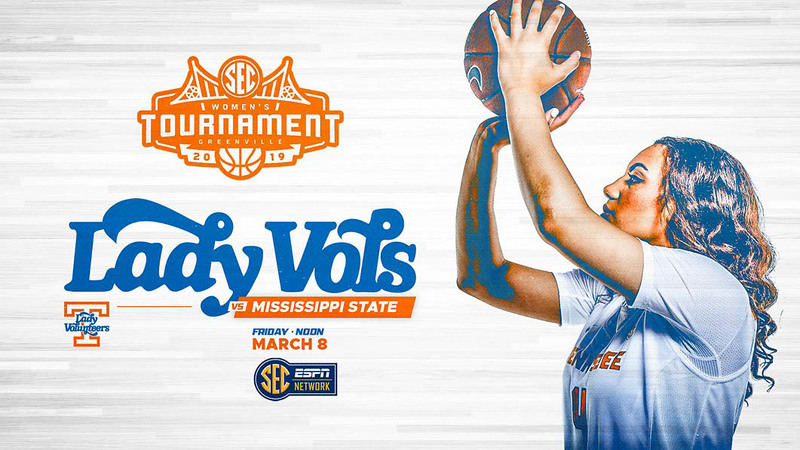 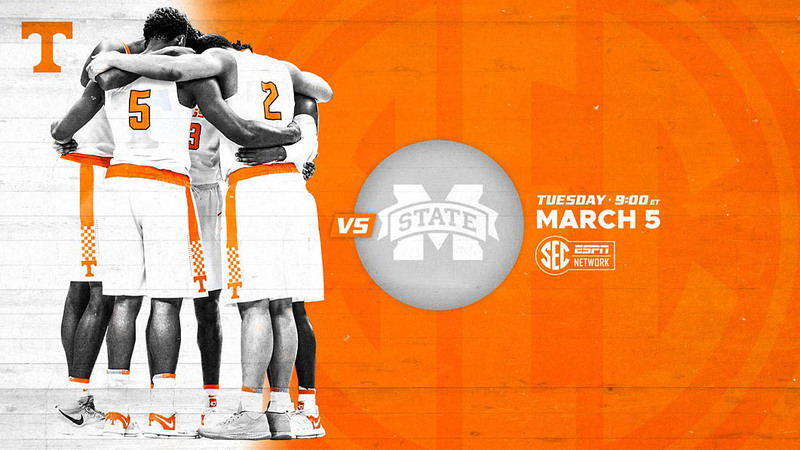 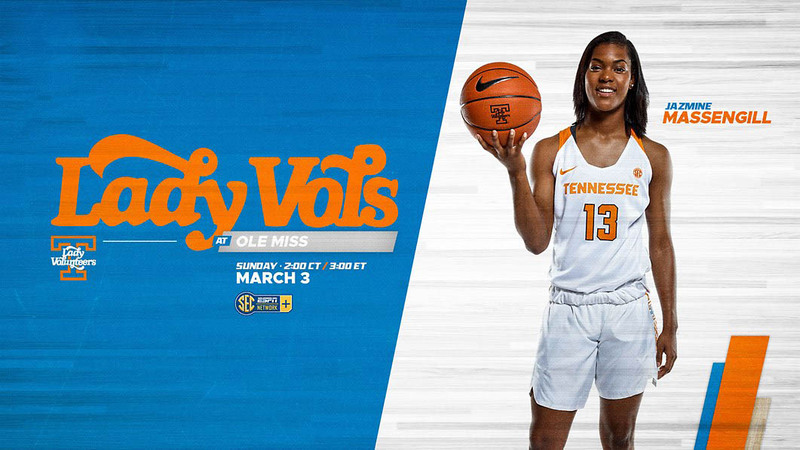 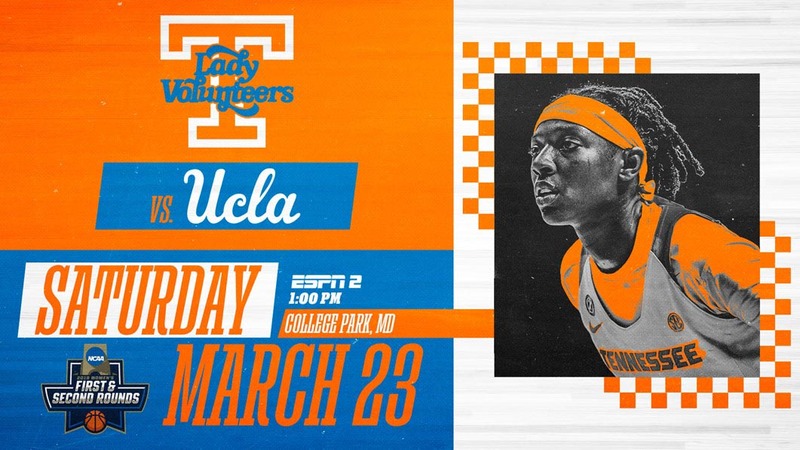 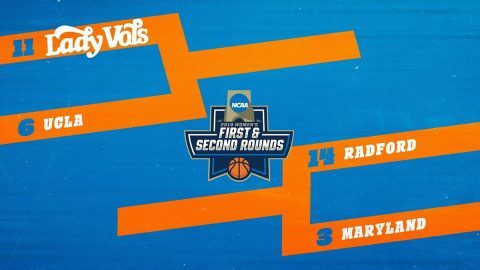 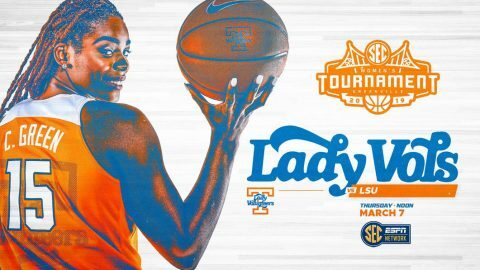 Knoxville, TN – In front of the sellout Thompson-Boling Arena crowd, the No. 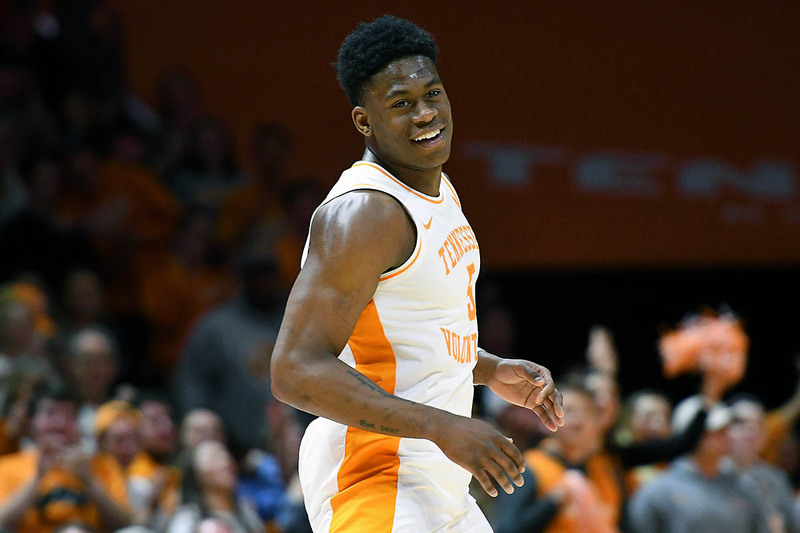 7 Tennessee Vols powered past No. 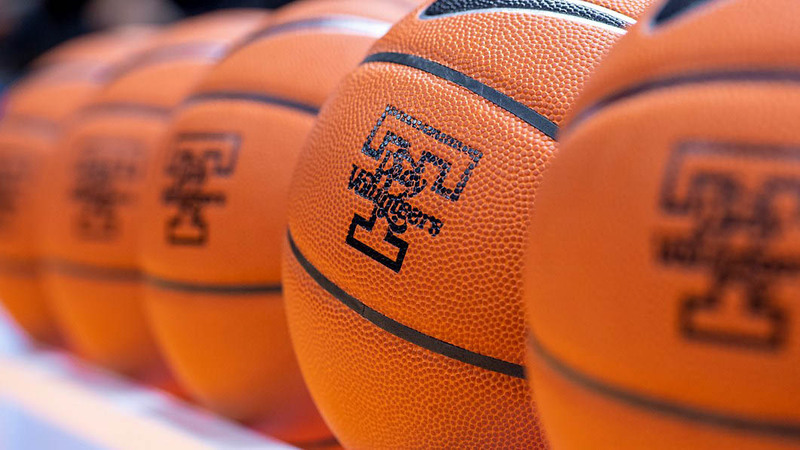 4 Kentucky 71-52 to move into a two-way tie for first place in the SEC. It was the largest loss for the Wildcats in conference play since February 4th, 2017 when they lost by 22 points to Florida. 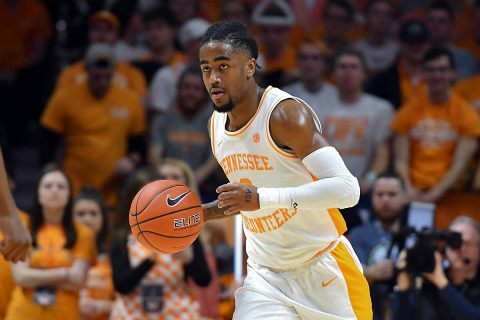 Backed by a career-high performance from Jordan Bone, the Vols (26-3, 14-2 SEC) maintained a perfect home record against the Wildcats (24-5, 13-3 SEC) in the Rick Barnes era while extending their home winning streak to 25 games.